Meet visual artist, Allison Adams. In 2016, Allison’s husband died tragically, leaving her as single parent with doubts of ever making it as an artist. 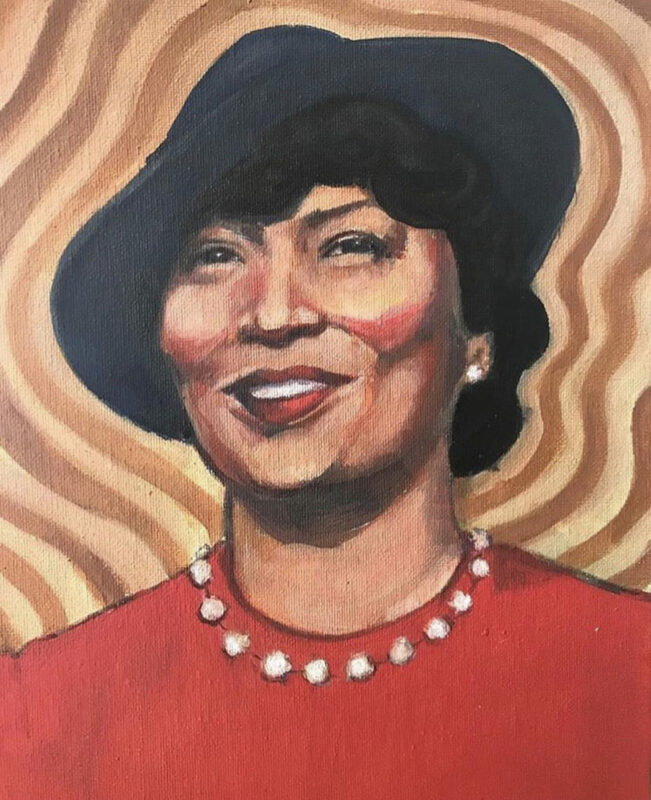 While grieving, she began painting portraits of women who broke barriers throughout history, whose stories helped her heal. 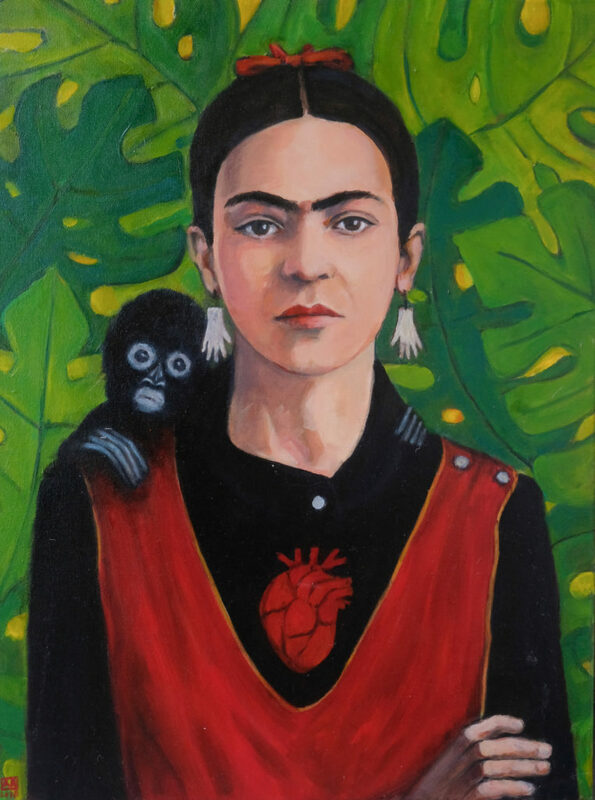 Allison’s first portrait celebrated the life of Eleanor Roosevelt, followed by familiar faces including, Harriet Tubman, Frida Kahlo and women pioneers such as Ofelia Esparza, a Chicana altar-maker, who at the age of 86, was given the highest honor for a folk artist in America, an National Heritage Fellowship. 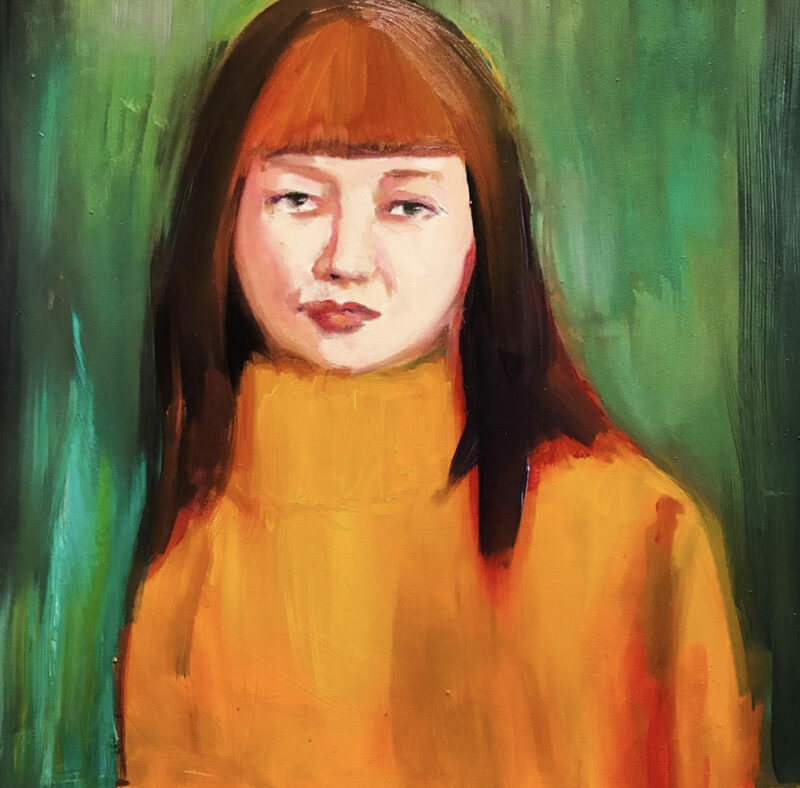 Groundbreaking Girls will include 40 portraits of influential women and premier on February 1, 2019 at the Women’s Museum of California in San Diego, CA. Celebrate and support this incredible talent!